If you have been outside in the past couple of months, then we are sure you have noticed there are rabbits everywhere. 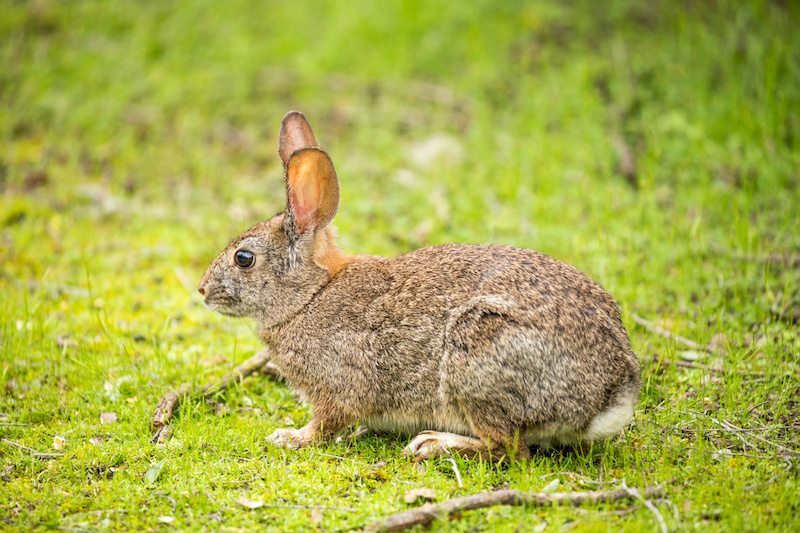 This is peak season for reproduction of the Eastern Cottontail rabbit and encounters between them and humans will be happening every day. We understand that these little creatures are extremely cute, but Central Pet Care strongly urges you to resist the temptation to try and capture them. 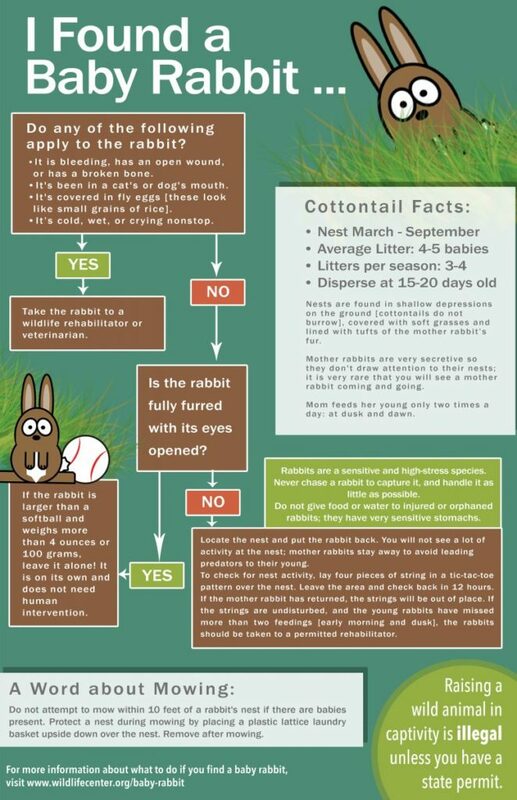 Many times baby cottontails are thought to be abandoned and people feel like they are rescuing them. To help you know when to get involved and what to do, we are sharing some helpful information from The Wildlife Center of Virginia. Treatment of exotic pets is very specialized. If you have a pet that is in need of specialized care, give us a call and we can help refer you to a specialist.